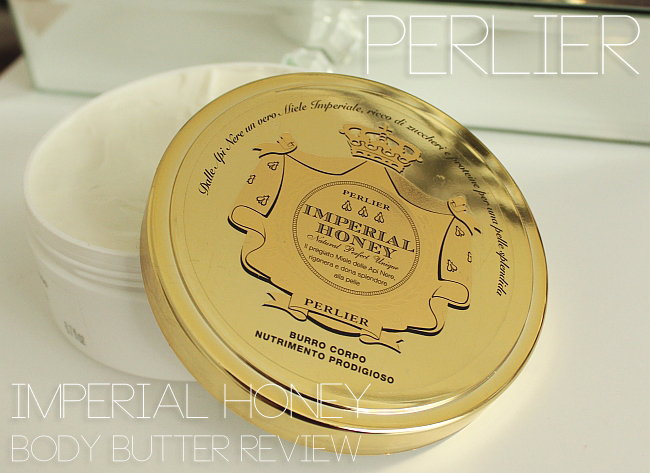 If you are a fan of honey infused skincare products, Perlier Imperial Honey a luxury body butter is made just for you. This rich body butter is made from rare honey of Black Bees combined with Royal Jelly (honey bee secretion) and it does smell just like real honey (I am serious, but more about that later). When I first tried it out, I was pleasantly surprised with how quickly this butter absorbs into the skin. 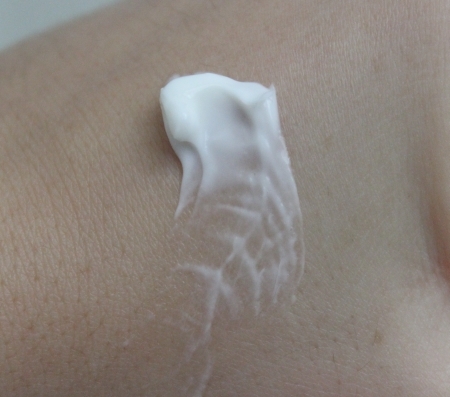 It literally disappears almost immediately as you rub it in, so there is no sticky or oily residue, so common with other body lotions/butters. What I noticed also is that my skin felt so smooth and looked healthy and well moisturized. 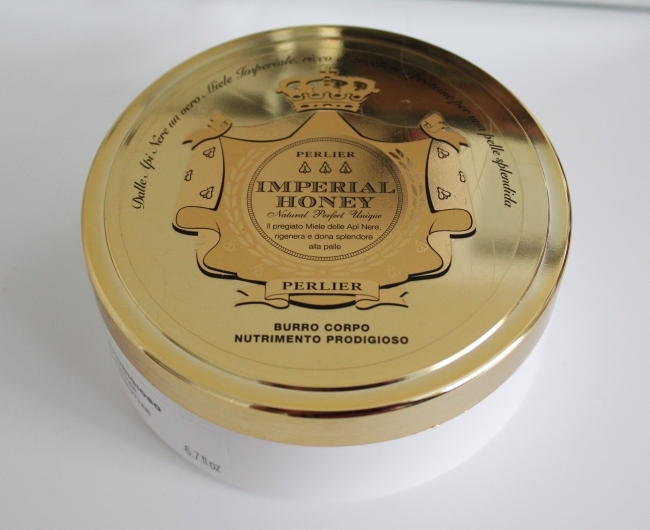 Imperial Honey, like I have mention in the intro of this post, does smell like a real honey. I have tried many, many honey-infused skincare products in the past, but this one smells like no other one and the scent is pretty intense and stays on for hours, so if you don't like strong honey smell, it might bother you a little bit.